More details about the contents of these record groups can be found in the Nature & Scope page of the site. 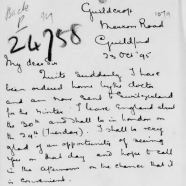 Additional materials related to the USPG contained in British Online Archives. 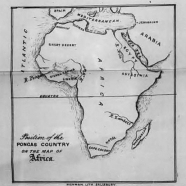 The SPG quickly expanded into the West Indies, Canada, New Zealand, Australia, and West Africa, and in the 19th century into India and South Africa. The Library’s access to British Online Archives includes a significant collection of SPG records from all of these locations. 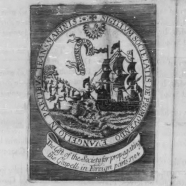 – letter books kept by the secretaries of the societies, consisting of copies of letters and papers from and to the missionaries appointed by the SPG to the American colonies and also from the colonial governors, private persons and churchwardens. Many of the originals are no longer extant. 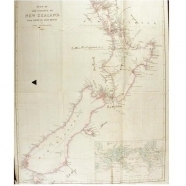 – Supplementary material from 1821-1828, which includes three volumes of copies of the most important letters (i.e., those read before the Society) and sent. 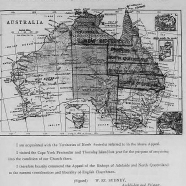 – Unbound documents, subdivided by diocese: Adelaide, Melbourne, North Queensland, Perth, Sydney, and Tasmania. 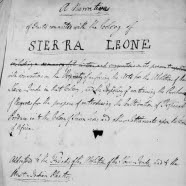 This resource comprises selected documents from microfilm collections, including: early Gold Coast records from the archives of the USPG; the papers of Thomas Perronet Thompson, the first Governor of the Colony of Sierra Leone; An account of two missionary voyages by Rev. 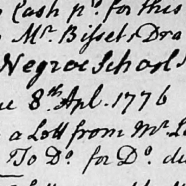 Thomas Thompson; the letters of Rev. Philip Quaque, etc. 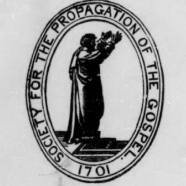 United Society for the Propagation of the Gospel began its labors at the Cape of South Africa in 1821, the western division being occupied in that year and the eastern division in 1830. 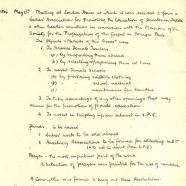 This collection from the Archives of the United Society for the Propagation of the Gospel, dates from their earliest connection with South Africa. 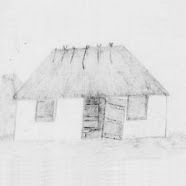 Includes records for Capetown, Grahamstown, Natal, St Johns – Kaffaria, and Zululand. 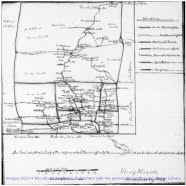 – Records from 1714-1908, divided into eight sections: the general archives and those appertaining to the Bahamas, Jamaica, Barbados, Antigua and the Leeward Islands, Trinidad, British Guiana and Honduras (Central America and the Mosquito coast). 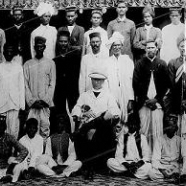 – Records beginning around 1770, during the period of the Society for the Promotion of Christian Knowledge (SPCK), and continue for some years after 1825, when the SPG accepted responsibility for the Danish and English missions in Tamil Nadu, as well as conducting its own work elsewhere in India. A librarian at Bowling Green State University has created some truly excellent portals to digitized historical newspapers freely available on the web. The home page includes links to sites that provide access to newspapers from multiple states, the remaining links are organized by state. The home page includes links to National and multi-province papers, the rest are organized by province. 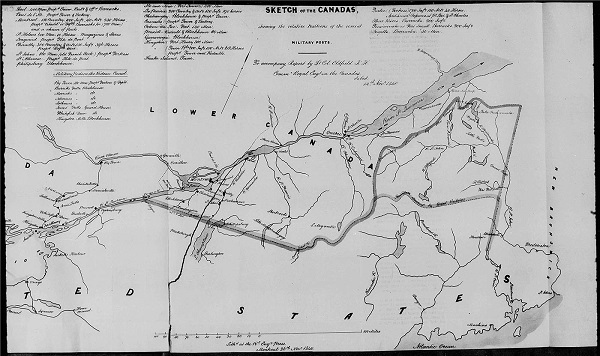 The guide provides links to digitized newspapers from countries around the world.